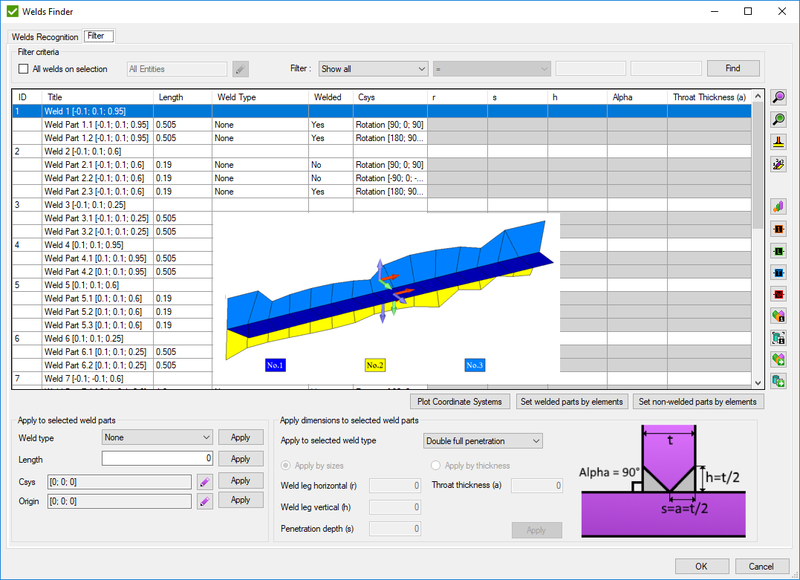 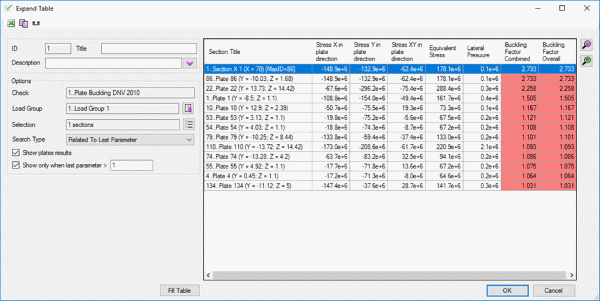 Add selection in thickness plot tool. 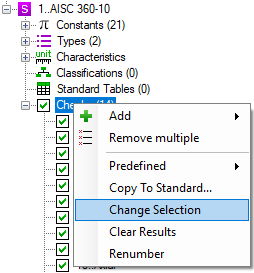 Sort / Copy features for tables/plots in report under checks are improved. 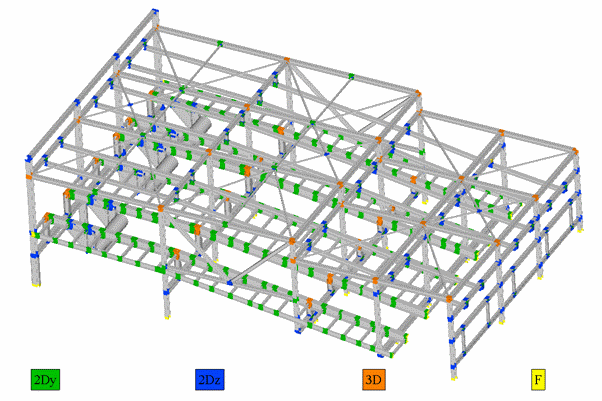 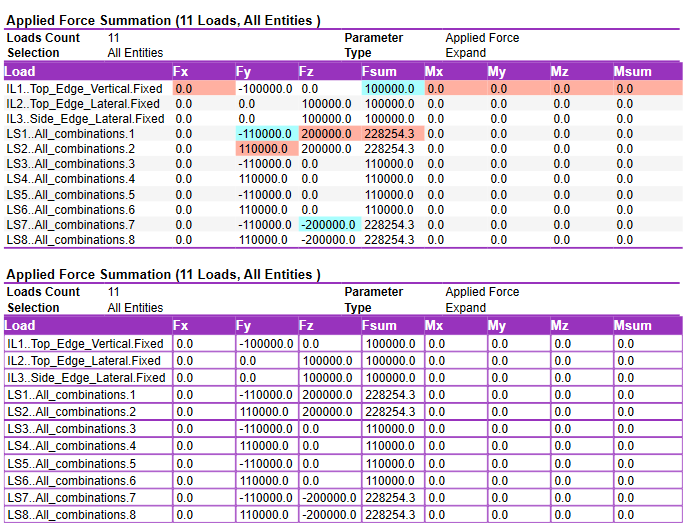 Check calculation for the huge amount of load cases is improved. 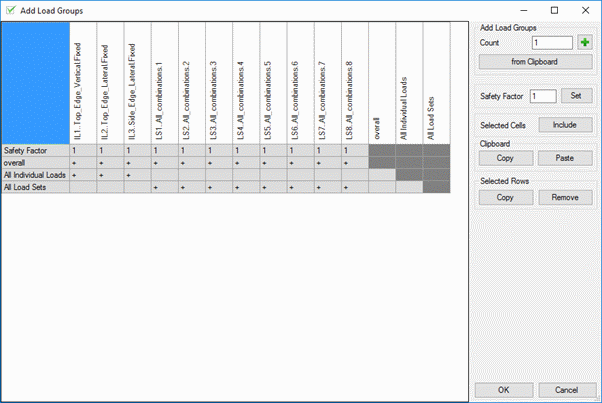 Presentation Designer: new sorting options, add multiple plots/table. 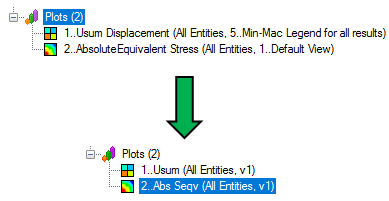 Plots: preview with current view, current view and selection (active view settings and visible elements are used for plot). 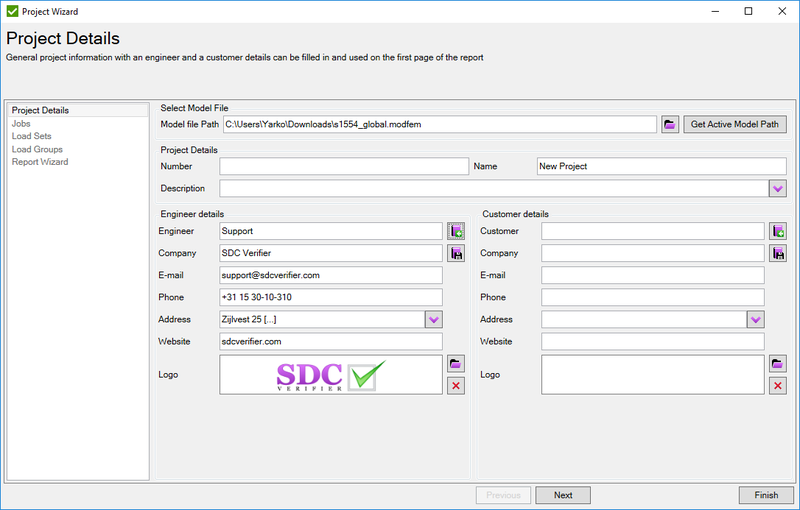 Presentation Designer - generates PowerPoint Presentation in SDC Verifier. 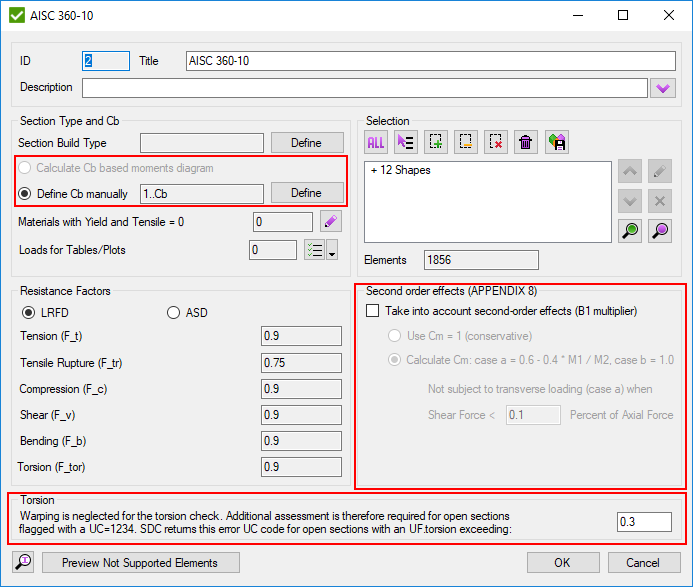 SDC Results are stored on disk. 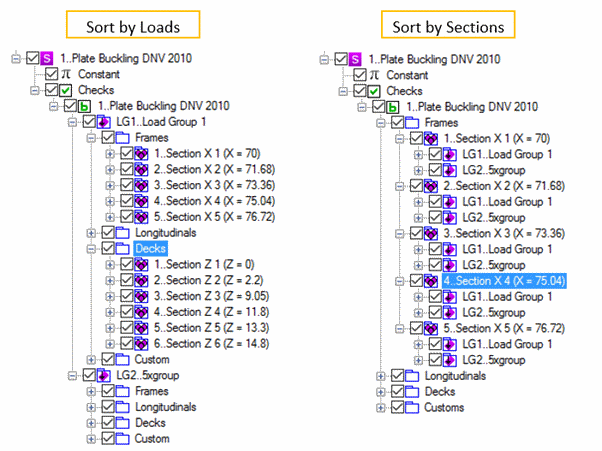 They are grouped in folders by the Jobs and the Loads All results are grouped. 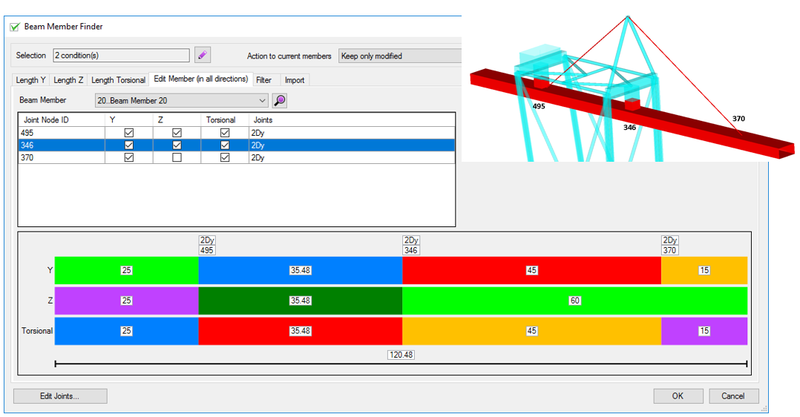 Project Analyzer tool. 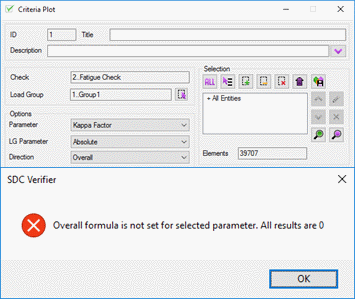 By default SDC Verifier calculates results when necessary (plot or table requested). 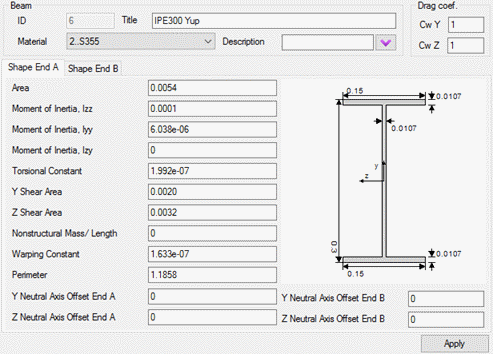 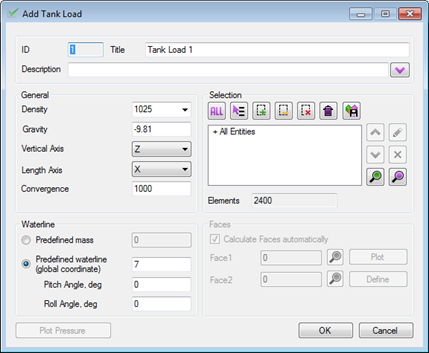 To run calculations in non-working hours use Project Analyzer. 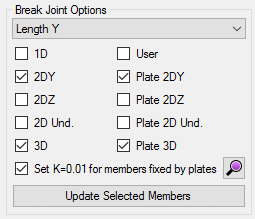 Advanced options. 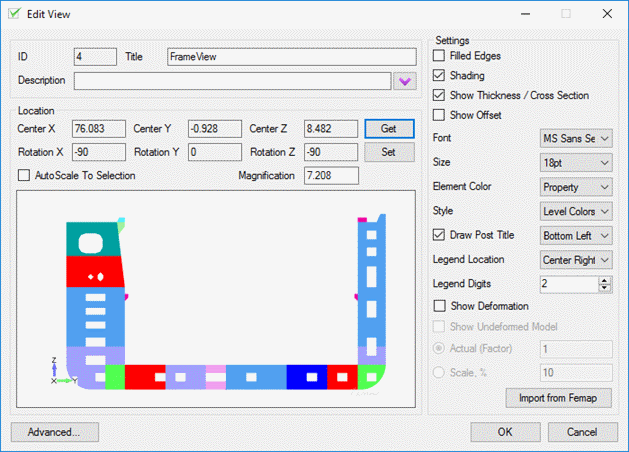 New: Custom Levels, Threshold Modes, Vector Scale. 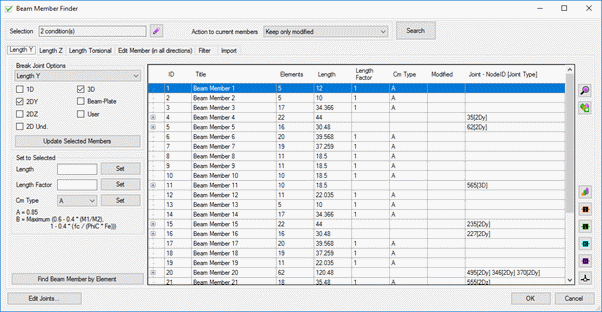 Beam Member Finder -edit single member in 3 directions at once. 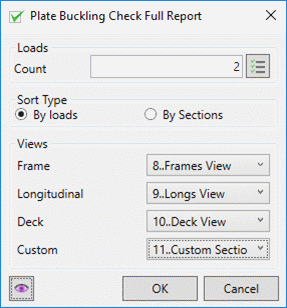 Selection and Load containers in Report. 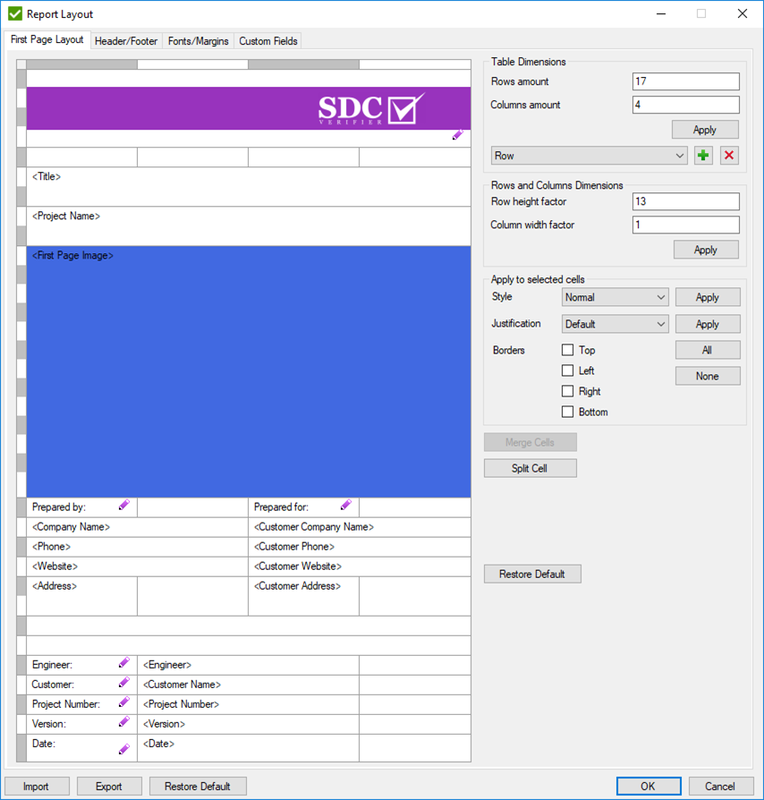 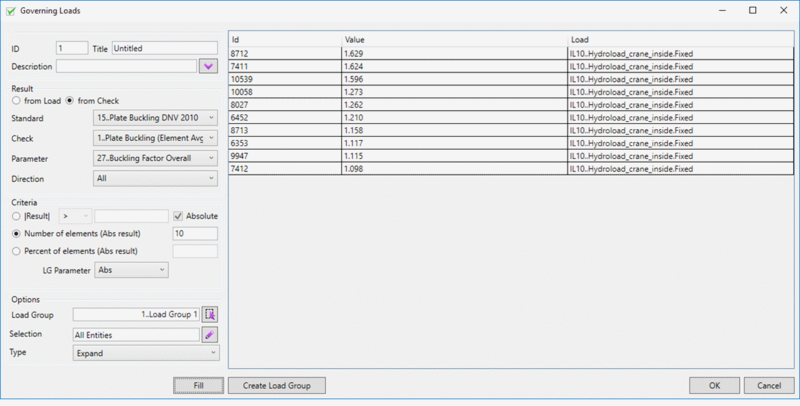 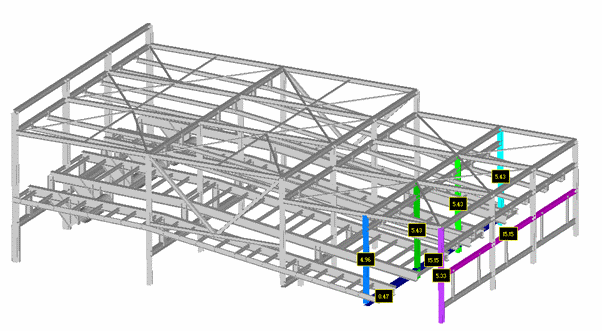 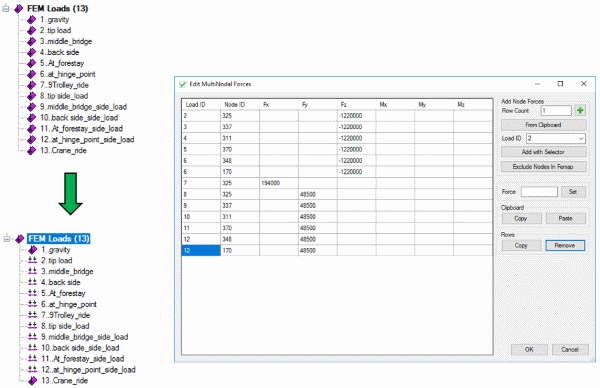 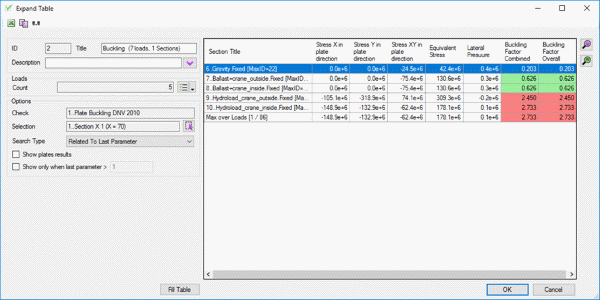 Copy between the selection/load containers and SDC will update the selection/load for plots and tables automatically. 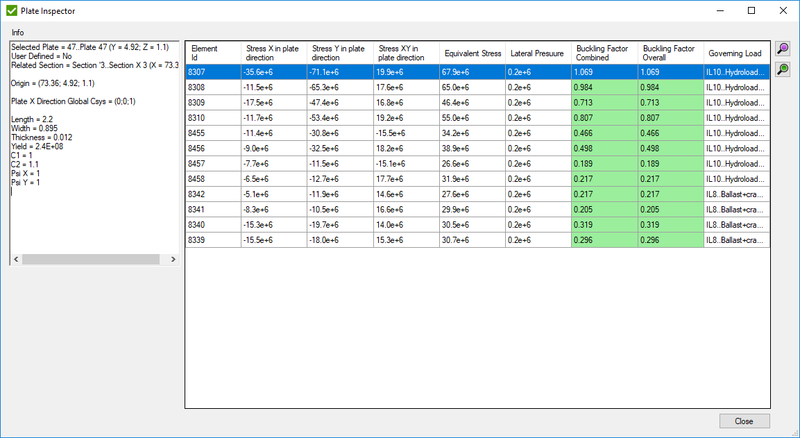 New Created tables/plots are automatically added under the corresponded container (automatic sort). 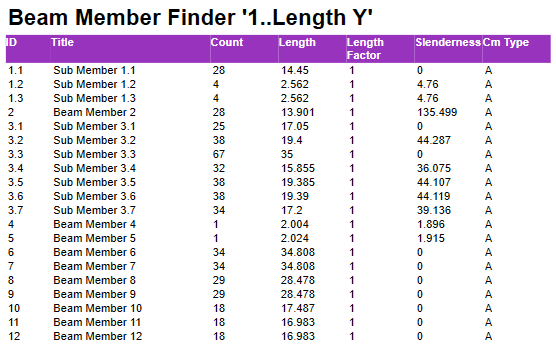 Copy plot/table from one check to another. 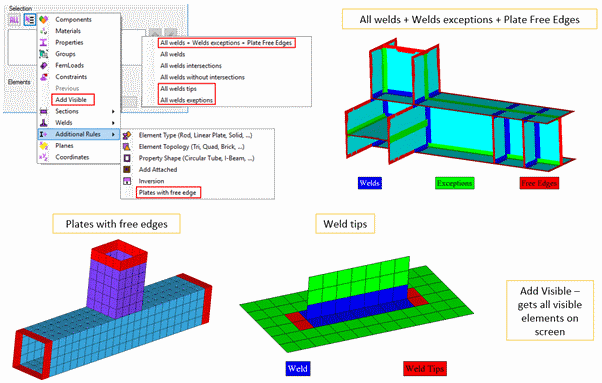 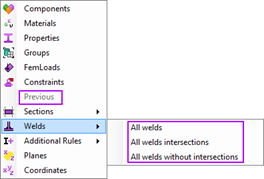 New rules in Selector: All welds + Welds exceptions + Plate Free Edges, Plates with free edges, Weld tips and Add Visible. 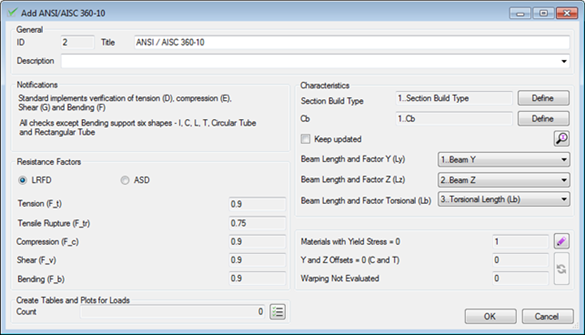 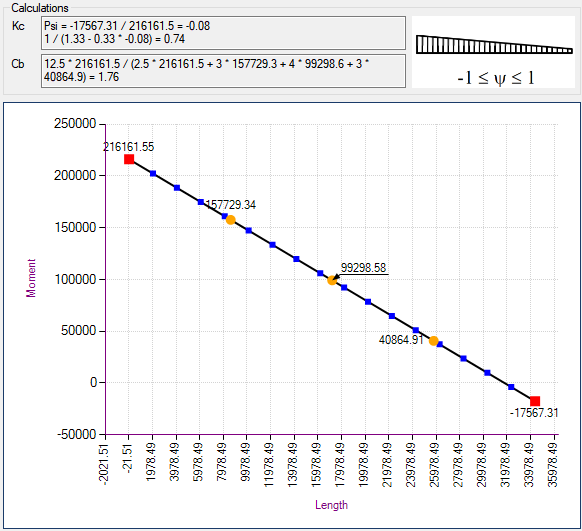 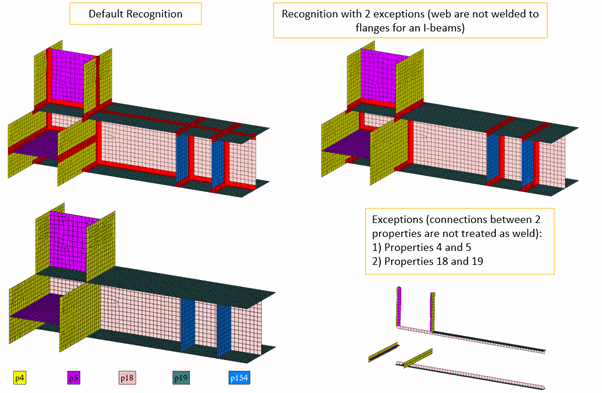 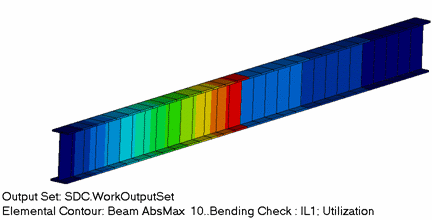 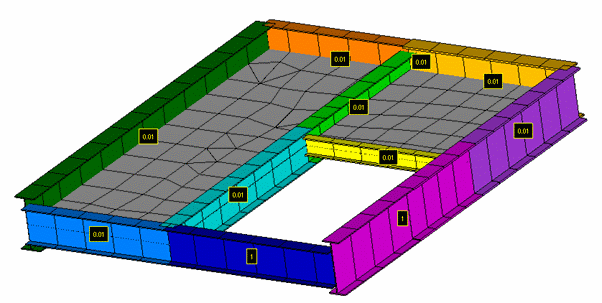 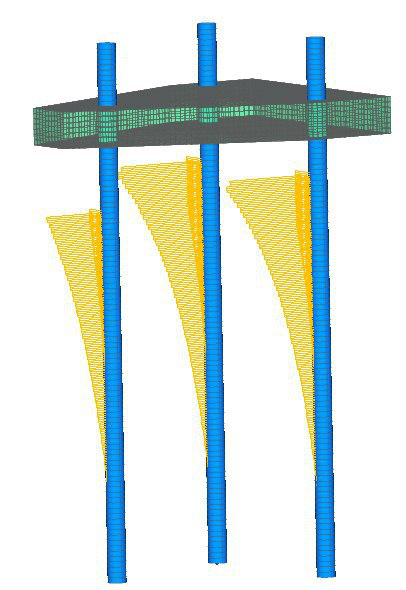 Resolved issue with swapped moments when Ansys solver is used (AISC 360-10). 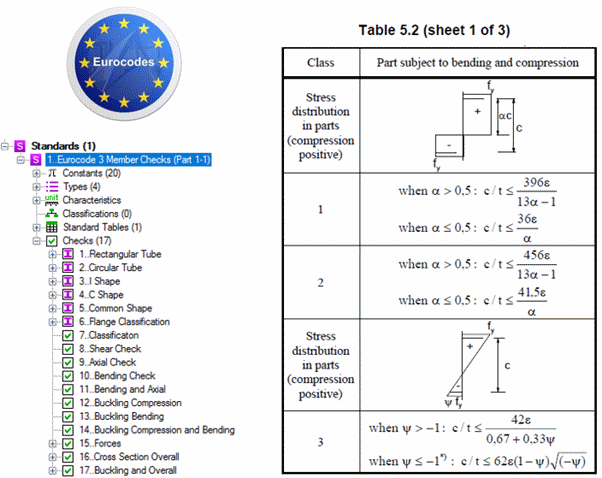 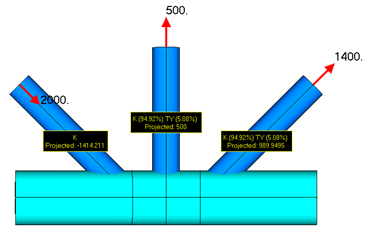 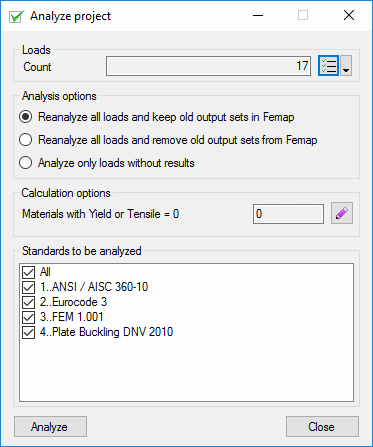 Plate Buckling (no load) check - same as plate buckling check but not required load for calculations. 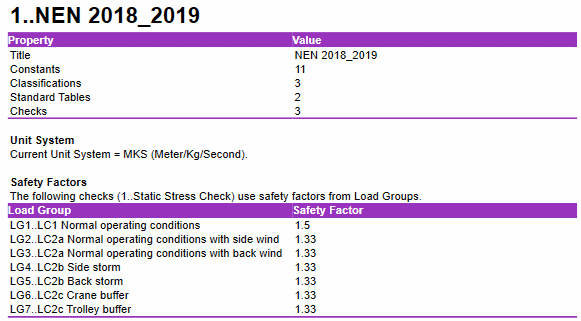 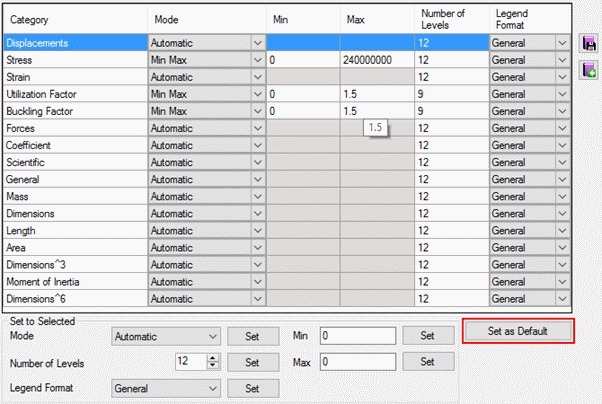 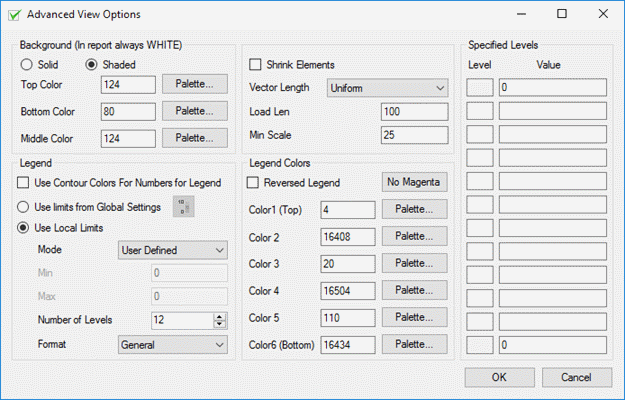 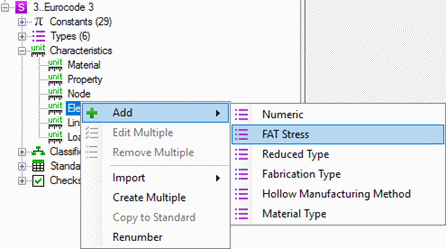 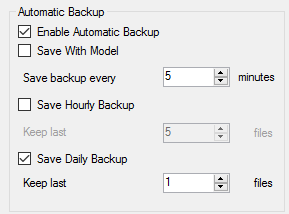 LG parameter in check expand table was set to minimum when press cancel. 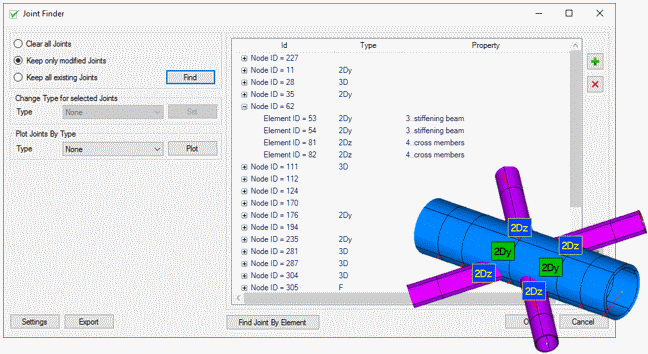 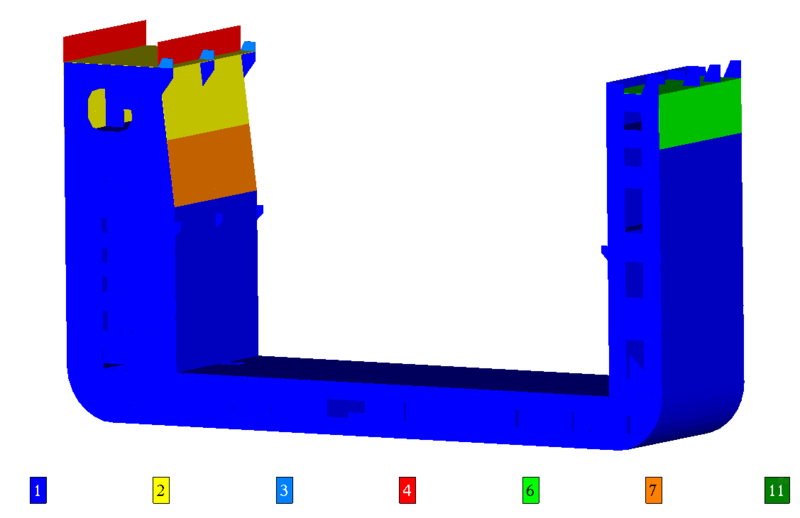 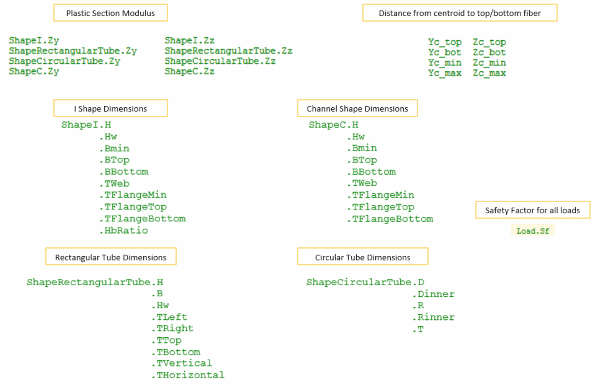 Nonlinear results location in Femap 11.2 was changed. 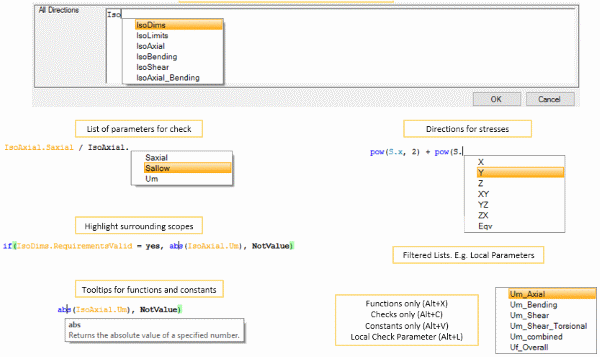 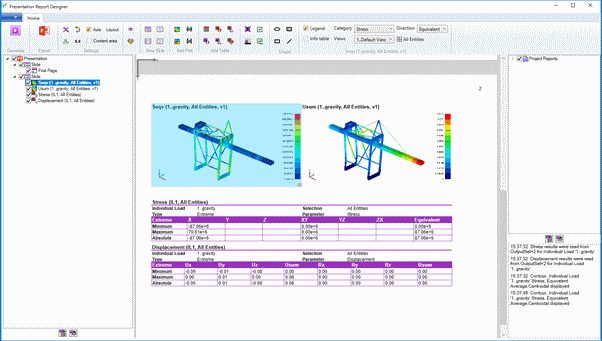 Reading results function is updated to read nonlinear results from a new location. 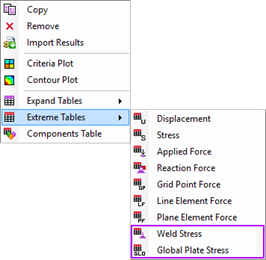 Standard table description was not saved. 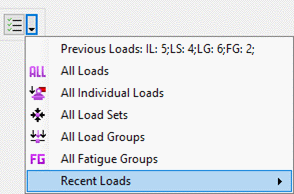 Consume a lot of memory for results when high ID numbers are used (e.g 9 000 000). 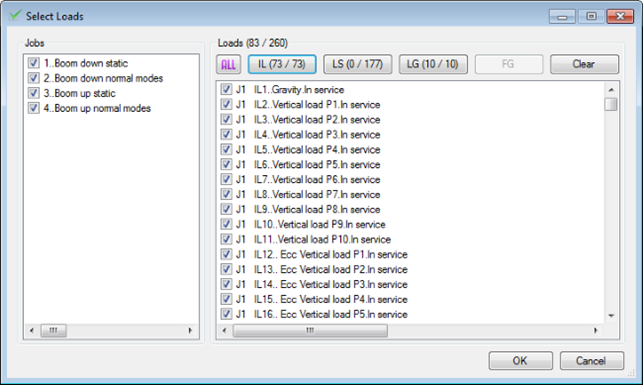 Network Floating License - fixed number of users can connect to the license server simultaneously. 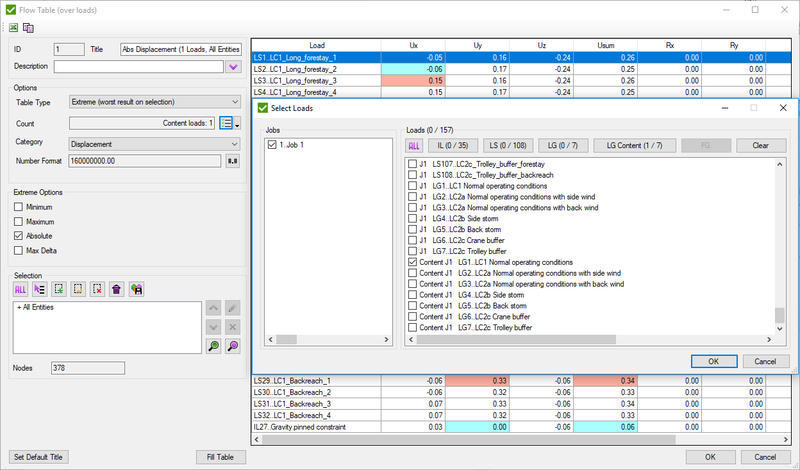 If a license is not available, license status with the list of connected computers is visible in the right bottom corner. 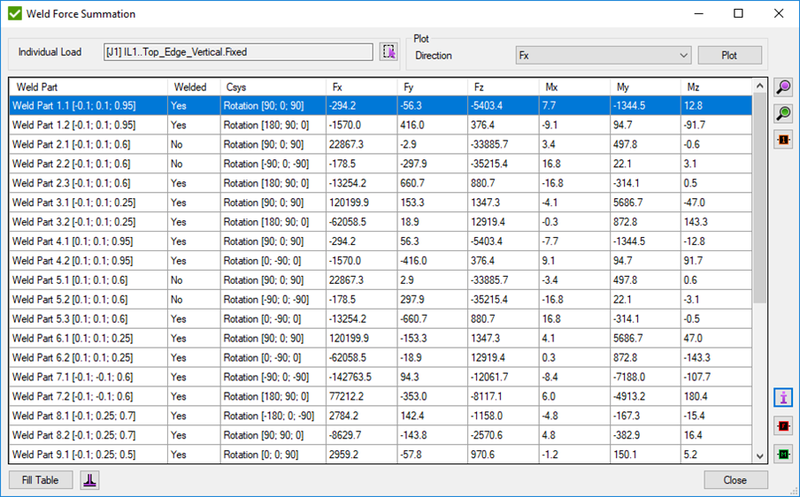 It is possible to see when license becomes available and connect. 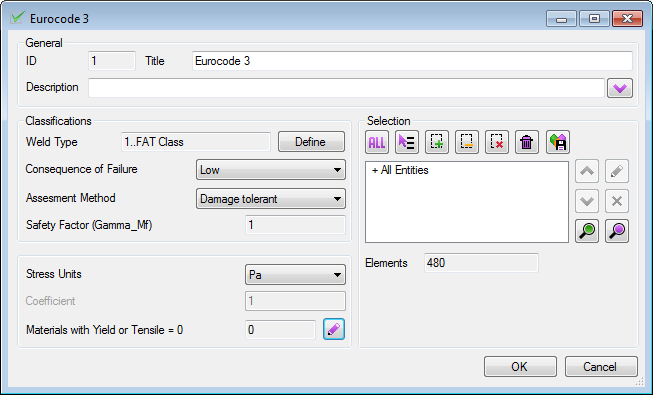 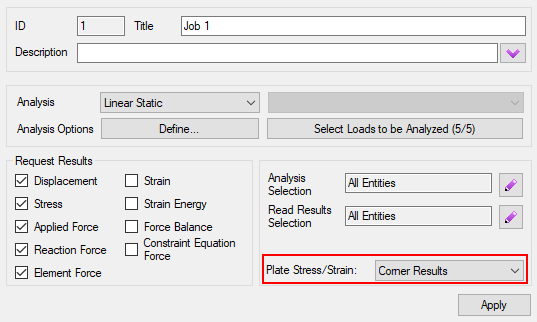 Resolve Conflicts - Fem Loads and Constraints was added in the wrong plate (always in the end). 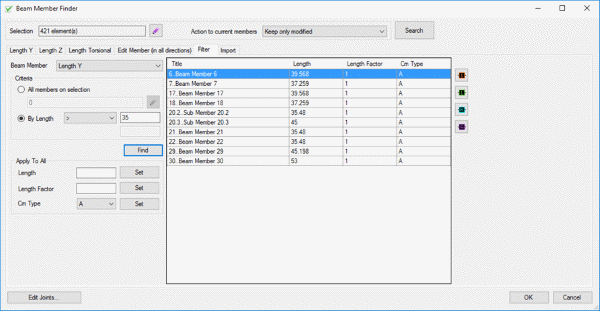 Edit multiple plots in report wizard. 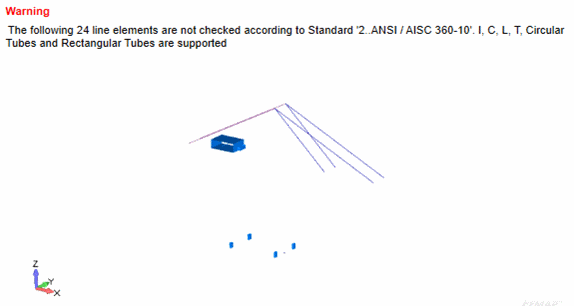 Examples for 3 chapters: Design Examples of AISC. 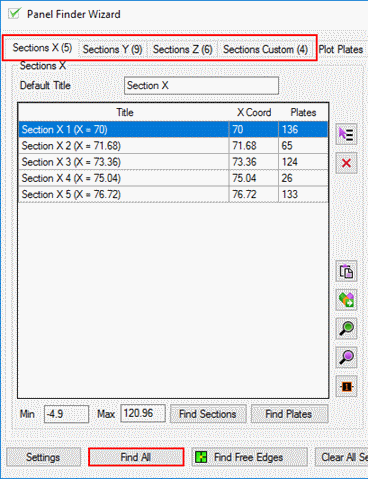 Import/Export Plates Length and Width from Excel in Panel Finder. 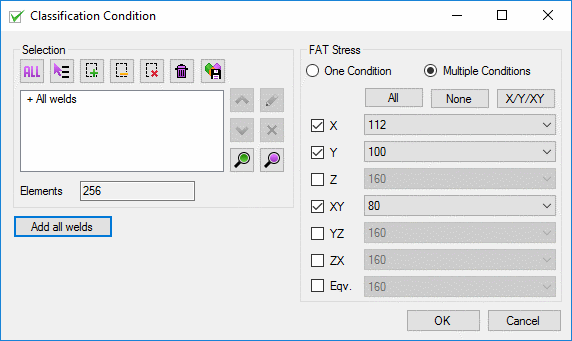 The issue with engineer and customer logo.